BatteryBhai offers a wide range of Car battery, Inverter battery, Two Wheeler battery, Genset battery, Solar Inverters, Home UPS & Voltage stabilizers. Check out car batteries best Prices online. 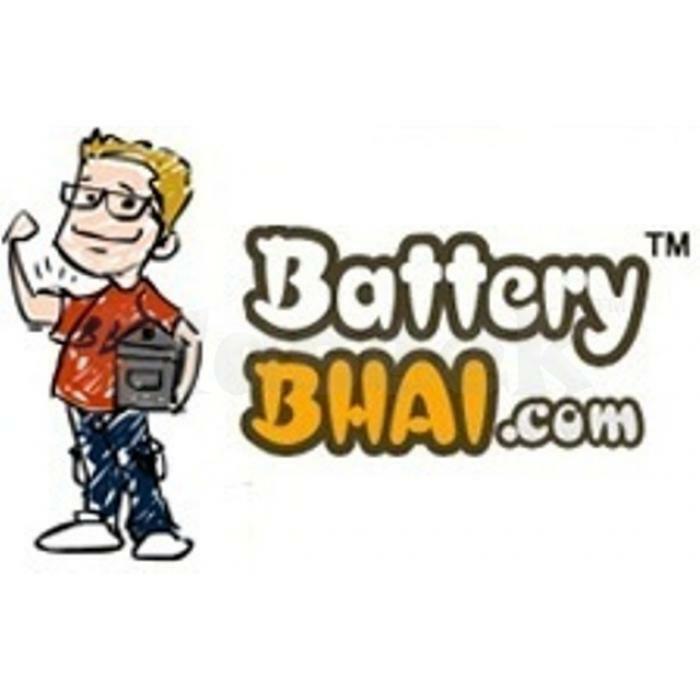 BatteryBhai sells batteries that best suited for your vehicles, Inverters and bikes/scooter. Free home delivery and installation, Pay cash on delivery and online.